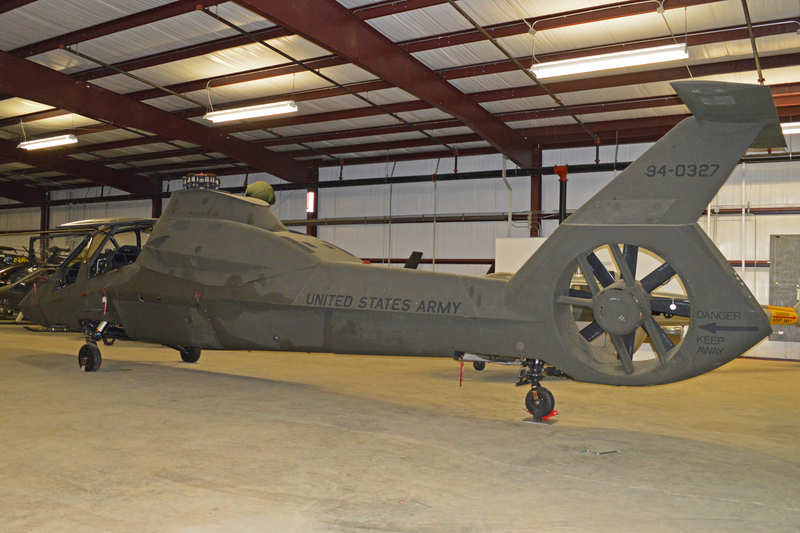 The RAH-66 was designed and developed to to be an advanced armed reconnaissance and attack helicopter for the US Army. It incorporated stealth technologies in its design. The project was cancelled in 2004 before the aircraft saw operational service. 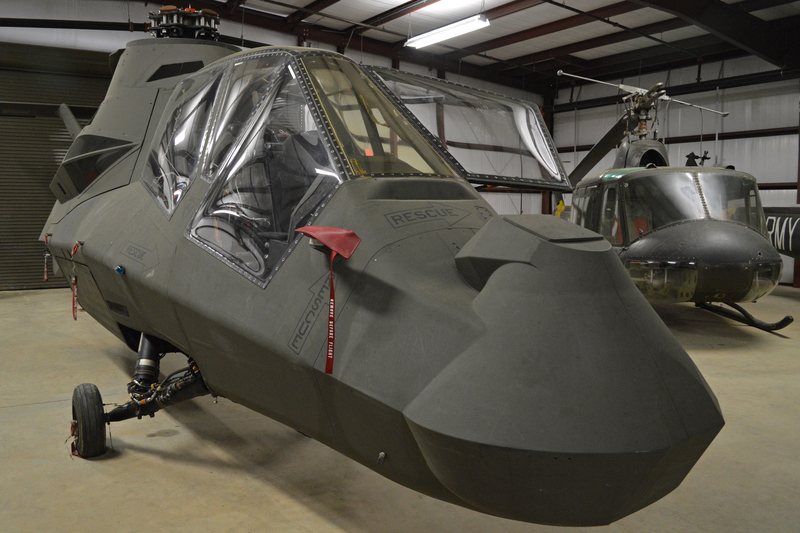 Resources related to the YRAH-66 Comanche, provided by the Vertical Flight Society. Resources related to the YRAH-66 Comanche, provided by public sources across the internet.